Is your Business looking after all your little visitors ? 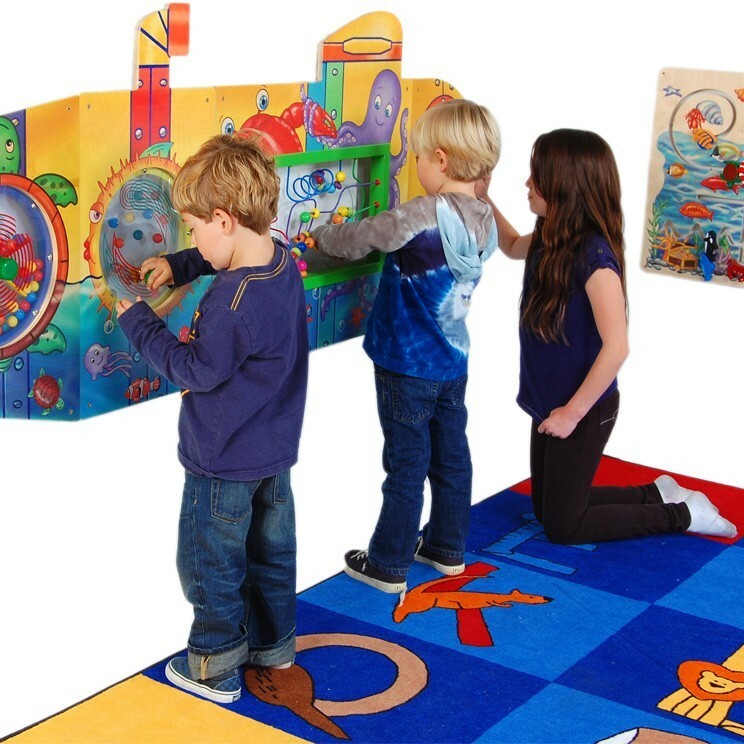 Toys for Time Limited provide inspirational and exciting waiting room childrens activities, seating and flooring, offering the widest selection of activities at the best prices. We can supply a range of activity tables, bead tables, activity tables, activity cubes, activity wall panels to entertain younger visitors together with impact absorbing flooring, wall art and seating. We can also help you create a wonderful themed room environment from a well chosen range. We offer a range of time absorbing activity cubes, activity tables, bead tables, activity wall panels as well as a variety of complementary mirrors, flooring, furniture, wall and ceiling graphics to create that special childfriendly place or waiting area in your business. "Instant" or "Pop Playgrounds" can be quickly assembled and then later, dissembled and needs no floor installation or disruption. Each pop up playground is designed and customized using your play concepts and corporate colours, delivered in sections for easy storage and can be expanded at any time. They are a great attraction for families, creating a quieter and better ambience for all your visitors, allowing them to stay longer and increase revenue opportunities. A perfect solution to create an instant entertainment attraction to vacant or often forgotten areas. 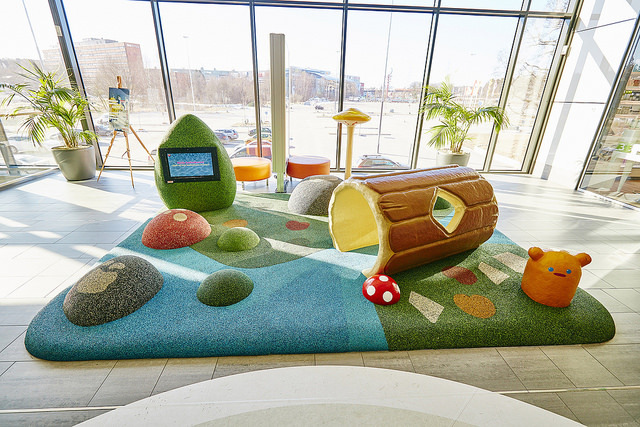 The system is a modular playground in a size between 2 sqm to 30 sqm, quality manufactured in Sweden and sent to you in modules for easy installation. ... We can help you design and create a solution that is unique to you and your business.